If you’re asking yourself this question, then this post is for you! We’ve narrowed down the five top reasons we recommend SwimMirror as an essential part of your swim training routine below. Instant improvement is hands-down the best part of having a pool mirror. Most swimmers get feedback after they’re out of the pool. It’s hard to hear your coach while you’re underwater, after all! Even if you’re recording yourself as you swim, it can be difficult (and expensive!) to see your strokes at the right angle. With SwimMirror, you get to self-assess your swim strokes in real-time. This lets you catch mistakes the second that you make them. The better you get at assessing your swim stroke mistakes, the faster you can fix them! That’s useful for any swimmer, no matter their level of training. Some competitive swim gear just doesn’t hold up over time. SwimMirror doesn’t have that problem. In fact, it happens to be one of the best value products on the market. Our underwater pool mirror can stand all the wear and tear of being exposed to water for long periods of time without clouding over, breaking or rusting. That’s because SwimMirror is made of anodized aluminum which is corrosion-resistant and shatter-proof, making for a long-lasting product. With SwimMirror, you can see all your swim strokes clearly—without having to worry about replacing your pool mirror every year! Good news—there’s no setup and almost no maintenance for SwimMirror! Weighing just three pounds, this underwater pool mirror is easy to lift and carry. All you have to do is put the pool mirror down and start swimming. When it’s time to put the swimming tool away, just rinse and air dry! That’s it. Sound too good to be true? See for yourself how easy setting up SwimMirror can be in this video! Once you’re hooked on one SwimMirror, it’s easy to want to buy two. Or three. Or four. 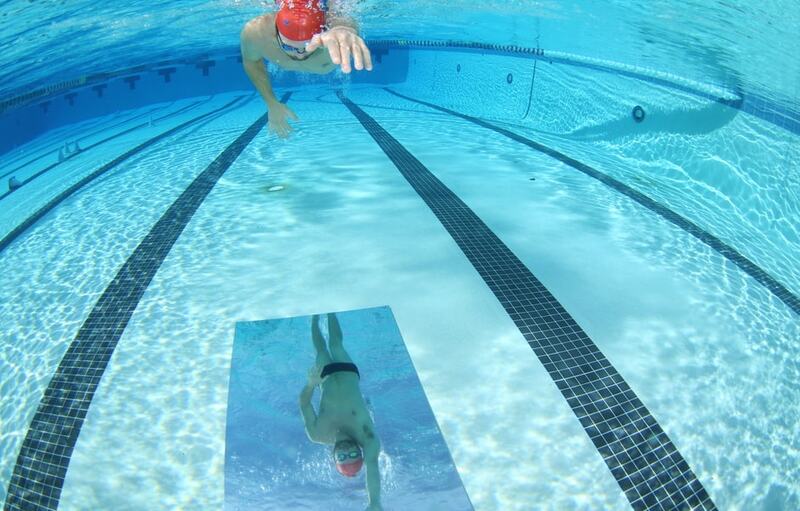 Lining up a whole lap with underwater pool mirrors is a great way to keep track of your swim strokes. Getting a custom quote for a bulk order is a nice way of making sure you can do that cost-effectively. Even better, since SwimMirror is a custom product of American Douglas Metals you also know you’re getting consistent quality from a reliable manufacturer with over 40 years of experience in the industry. Not bad! 5. Even Olympic Swimmers Use SwimMirror! Finally, even the greats use SwimMirror. 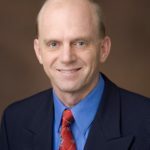 Just ask International Swimming Hall of Fame members Rowdy Gaines and Amanda Beard. And they’re not the only ones! 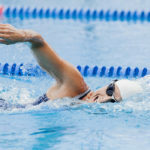 Plenty of universities and aquatic centers use underwater pool mirrors to help their swimmers self-assess their strokes and improve their technique. Ready to get your own underwater pool mirror?